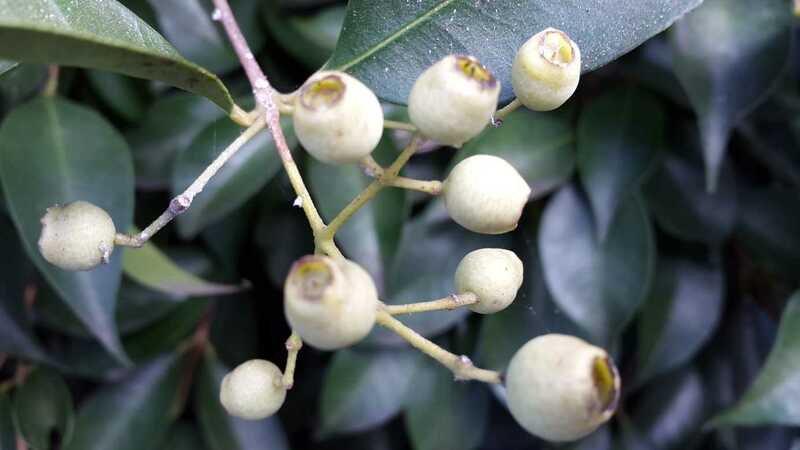 A vigorous, evergreen, conically shaped, compact large native shrub or small tree. 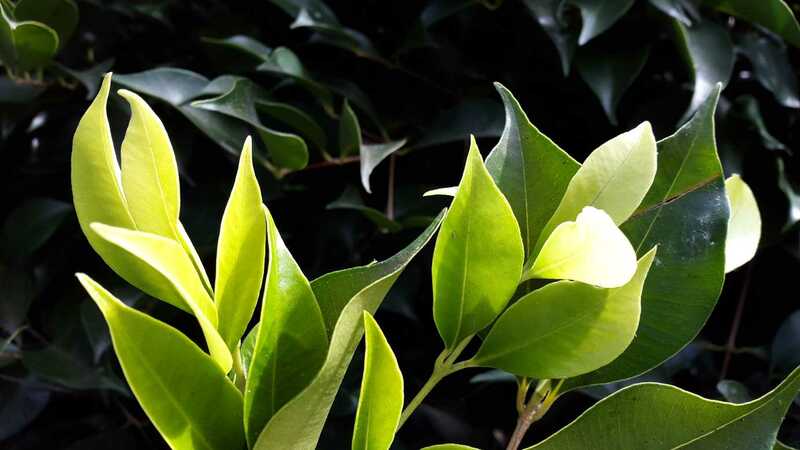 New growth is lime green in colour and darkens to a glossy mid green with maturity. Masses of fluffy staminate flowers are displayed during Summer, followed by edible deep mauve berries. 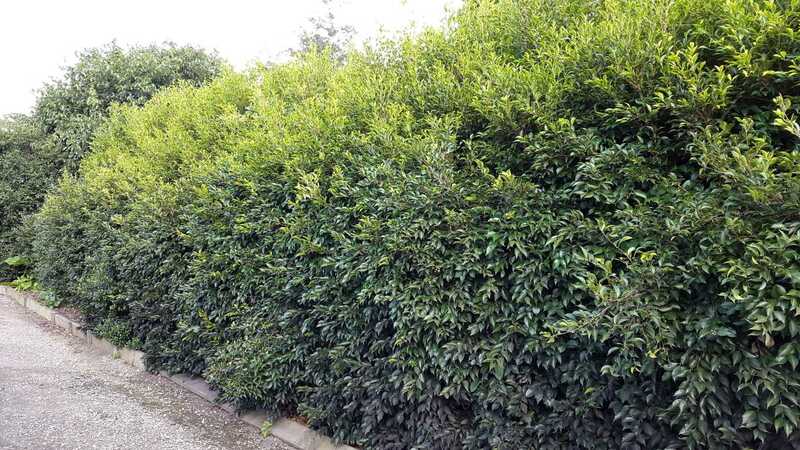 Responds well to pruning and is ideal for hedging, screening or topiaries plus a good street tree. Prefers fertile, well drained soil rich in organic matter but will grow in sandy soils where organic matter and slow release fertiliser have been added. Avoid heavy clay or poor drainage. Tolerates light frosts but expect tip burn. 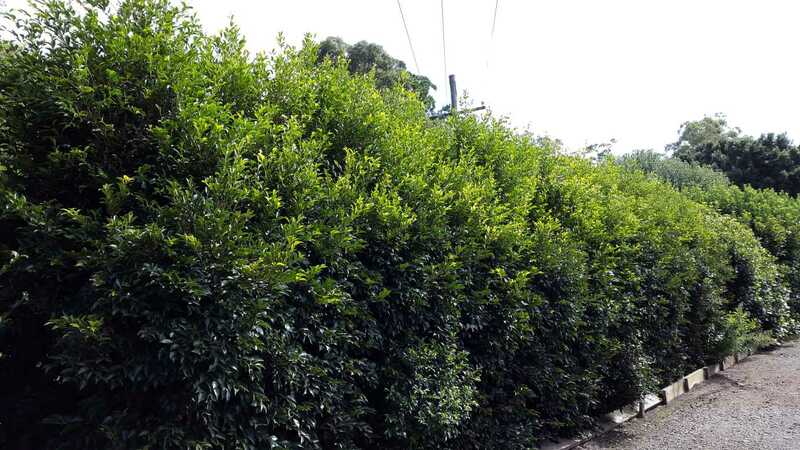 Coastal plantings require protection. Fertilise with slow release fertiliser in late winter and early autumn.